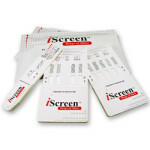 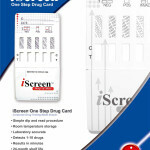 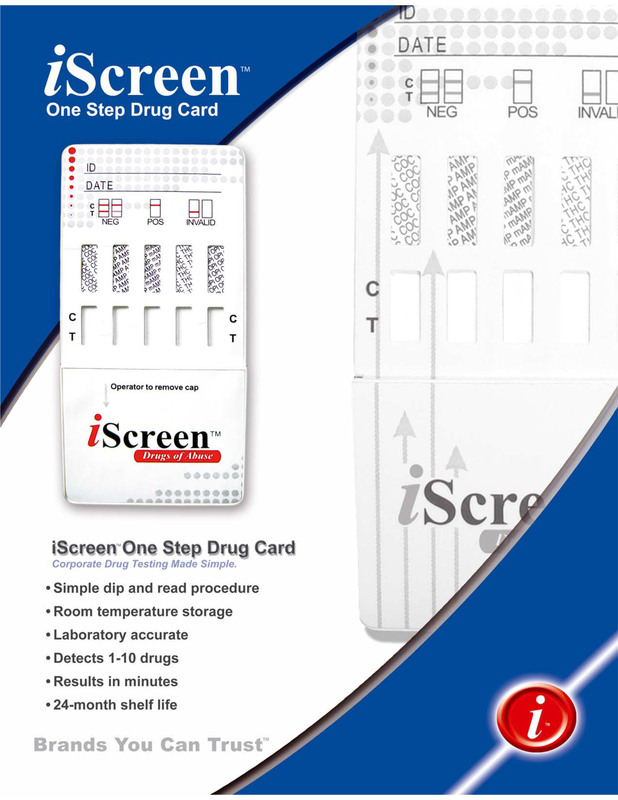 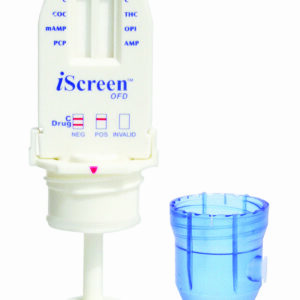 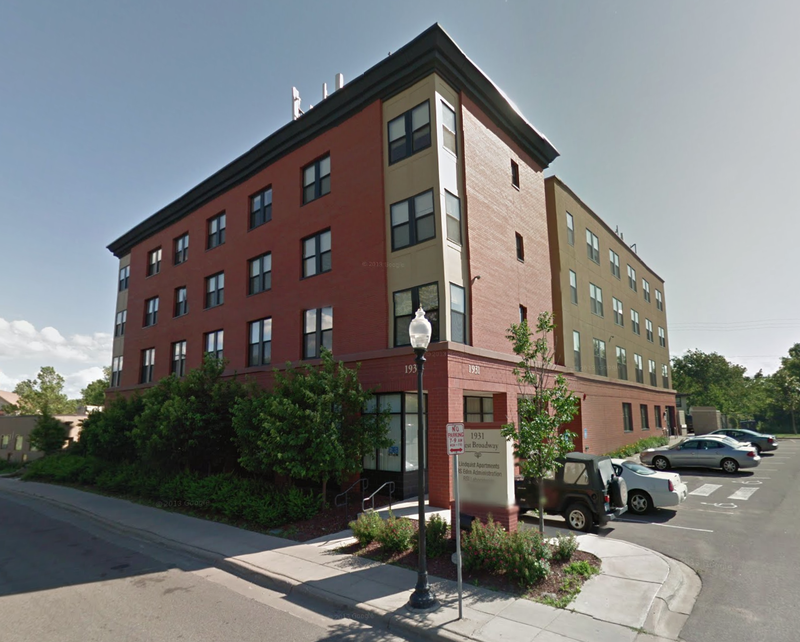 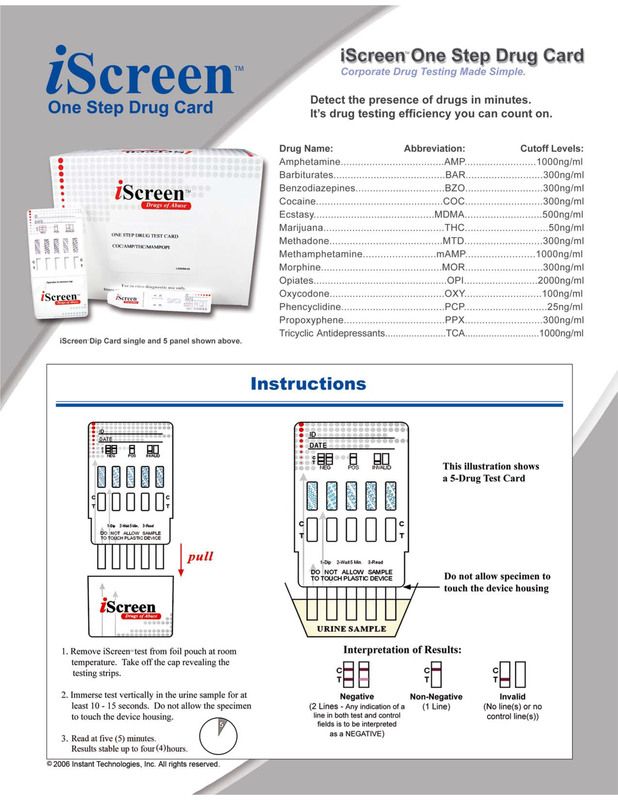 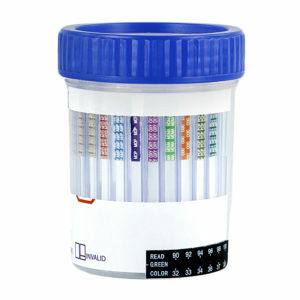 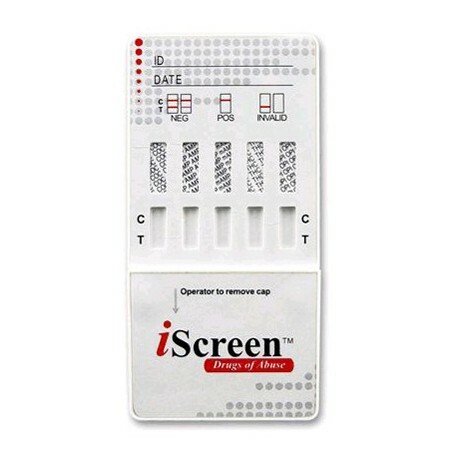 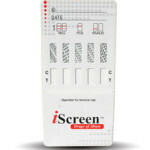 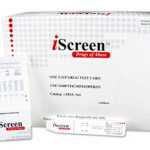 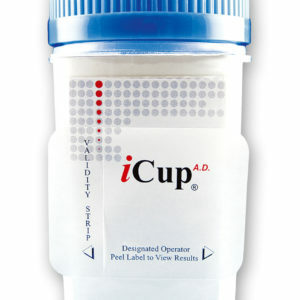 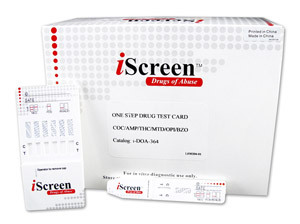 The iScreen drug test card is a one-step process. 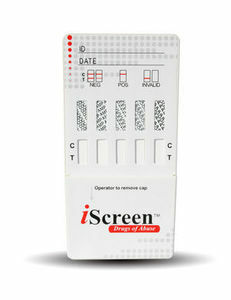 The card is dipped into the specimen and will detect the presence of drugs within 5 minutes. 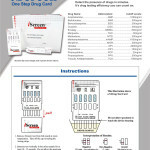 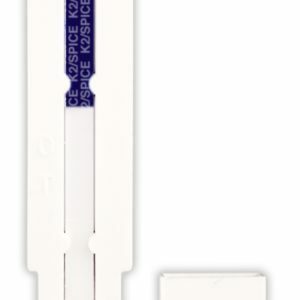 The dip card is available with or without an adulteration panel, offers room temperature storage, a 24 month shelf life and is available in 3-13 different drug configurations. 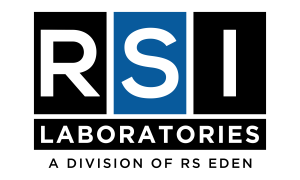 Positive results can be submitted to RSI LABORATORIES for immunoassay screening and confirmatory testing as requested.